Byron Center Real Estate boasts a wide variety of new, contemporary homes as well as beautifully renovated turn of the century homes. Byron Center is a place where the suburban and rural areas blend perfectly. Byron Center is also a short distance to the Zeeland and Holland areas. 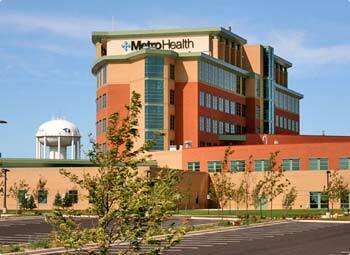 Byron Center has recently evolved into a robust area with the new Metro Health Hospital and also has developed many new Retail and Food Attractions.